Gain the strategic advantage for multiplayer with nine maps, including the Castle Map Pack, Majestic Map Pack, and Crimson Map Pack. 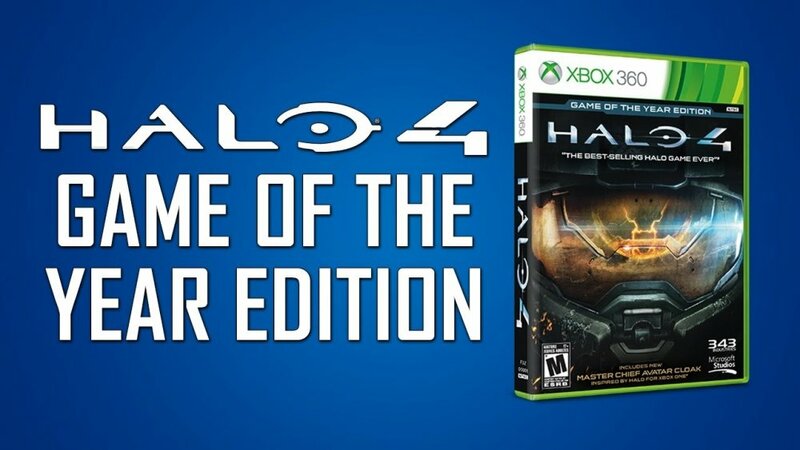 Over 15 items from the Halo 4 campaign include in-game and avatar marketplace content, and two Xbox Live themes. Plus, the Master Chief Avatar Cloak inspired by Halo for Xbox One. Included are the Infinity Armor Pack, Steel Skin Pack, Bullseye Pack, and eight stances, five armor skins, five weapon skins, and one armor mod.